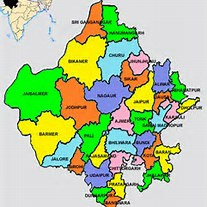 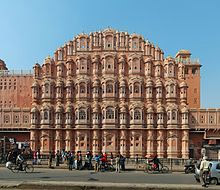 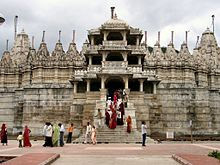 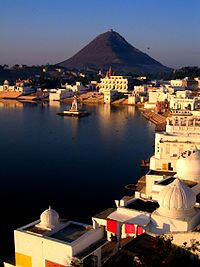 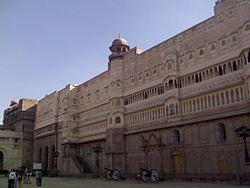 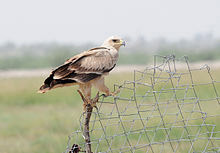 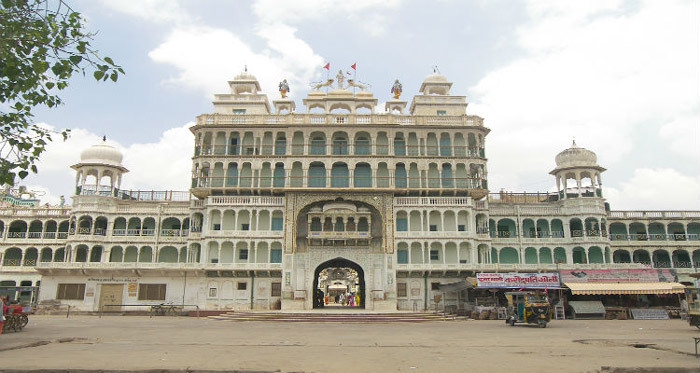 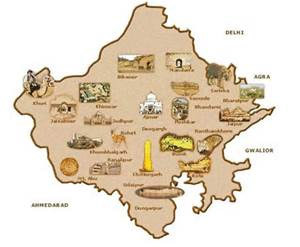 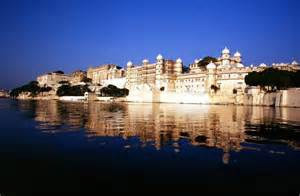 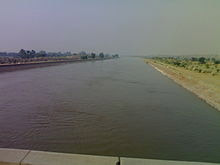 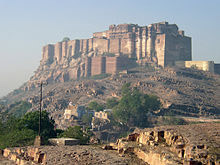 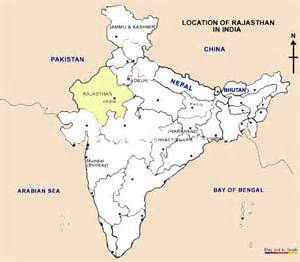 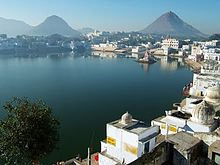 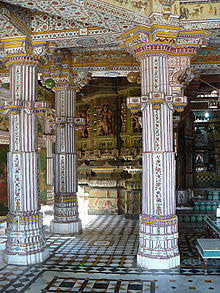 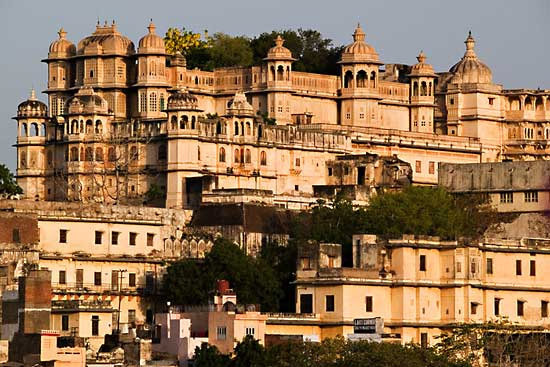 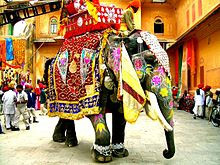 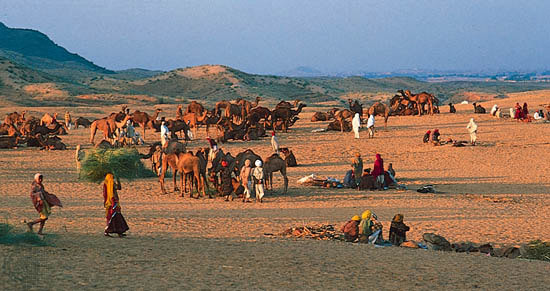 Rajasthan is one of the western-most states of India, bordering Pakistan to the West, Gujarat to the Southwest, Madhya Pradesh to the Southeast, Uttar Pradesh to the Northeast and the Punjab to the North. 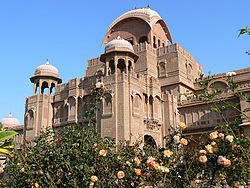 This state has numerous architectural marvels, that are relics of the past splendor. 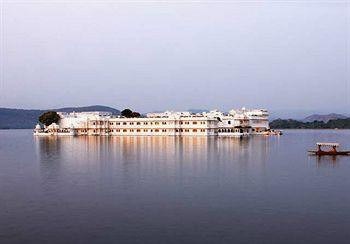 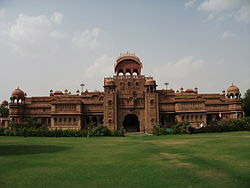 Thus, palaces abound in this state, most of which, however, have been converted into luxury hotels since India's independence.